MOSCOW, December 8. /TASS/. Soviet dissident and Russian human rights activist Lyudmila Alekseeva died aged 91 in Moscow on Saturday, the Russian Presidential Council for Civil Society and Human Rights told TASS. "Lyudmila Alekseeva has passed away," the spokesperson said. Information about Alekseeva’s death was also released on the council’s website. "Today, Lyudmila Mikhailovna Alekseeva, the oldest Russian human rights activist, a member of the Russian Presidential Council for Civil Society and Human Rights and the head of the Moscow Helsinki Group, passed away in Moscow aged 91," the council said in a statement posted on its website. "To say that we will be missing her is to say nothing. It is a terrible loss for the entire human rights movement of Russia," Mikhail Fedotov, the human rights council’s head, said cited in the statement. Lyudmila Mikhailovna Alekseeva was born on July 20, 1927. In 1950, she graduated from the History Department of Moscow State University and started working as a history teacher in a vocational school in Moscow. Later, she became a science editor of the archaeology and ethnography desk of the Nauka (Science) publishing house. In 1970-1977, Alekseeva worked at the Institute of Scientific Information on Social Sciences at the Soviet Union’s Academy of Sciences. 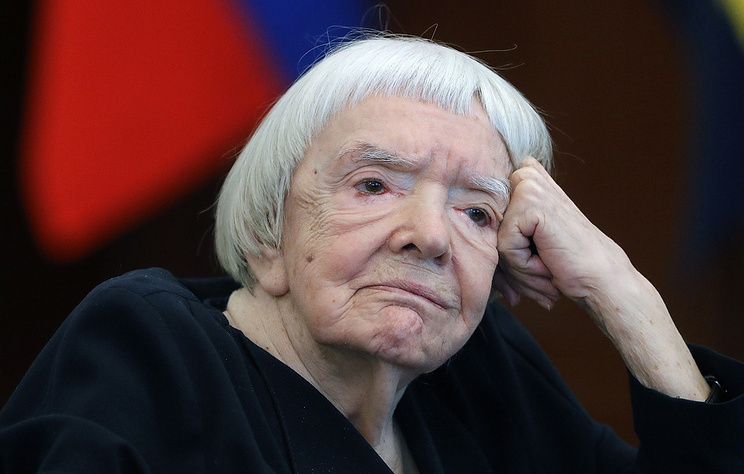 Alekseeva joined the human rights movement in 1966 campaigning against the arrests and convictions of writers Andrei Sinyavsky and Yuli Daniel, who had published their books abroad in the bypass of censorship in the Soviet Union. She advocated for financial help to arrested dissidents and their families. She helped to publish a dissident human rights bulletin, first in the Soviet Union. In 1974, the Presidium of the Supreme Soviet issued a decree lashing out at Alekseeva for "regular production and circulation of anti-Soviet publications." In February 1977, she was forced to emigrate from the Soviet Union. The dissident settled in the United States and authored some research into the history of dissident movement in the Soviet Union. Alekseeva returned to Russia in 1993 and three years later headed the oldest human rights organization - the Moscow Helsinki Group. 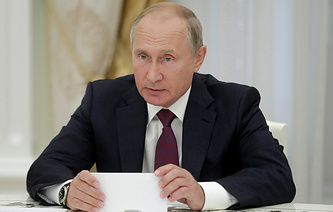 In 2002, she joined the Russian Presidential Commission for Human Rights, which was renamed as the Russian Presidential Council for Civil Society and Human Rights in 2004. In 2004, the Russian human rights activist was awarded the highest French decoration, the Legion of Honor. In 2009, she received the Commander's Cross of the Order of Merit of the Federal Republic of Germany. In December 2017, she was awarded the Russian State Prize for achievements in human rights.